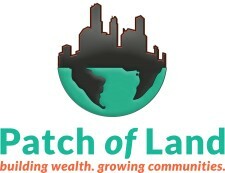 Patch of Land, a leading online real estate marketplace lender and crowdfunding platform. Institutional marketplace lending funds, Prime Meridian Capital Management and AlphaFlow, commit to ongoing, fractional investments with real estate platform. Los Angeles, California, June 8, 2016	(Newswire.com) - ​​Patch of Land, a leading online marketplace lender for real estate, announced today that it has added more institutional funding partners that invest fractionally on the platform. Prime Meridian Capital Management, an investment management firm specializing in online Peer-to-Peer (P2P) lending strategies and AlphaFlow, a P2P investor technology platform founded by a real estate crowdfunding veteran, have committed to invest in Patch of Land loans from their real estate lending funds. Prime Meridian, AlphaFlow and several other institutions have have identified Patch of Land as an originator that can supply consistent, standardized, data-decisioned credit products to meet their targets and returns. Investments are made on a fractional basis on the Patch of Land platform, in the same manner as accredited investors transact in their individual loan selection. This is a key difference from forward-flow or whole loan purchasing agreements, in which an institution purchases an entire note. Since issuing its first loan in October 2013, Patch of Land has been a recognized leader in the online real estate lending space thanks to the company’s focus on real estate debt, diversified lending products including short term bridge, commercial and rental loans, its innovative investor note structure, and the prefunding of loans. 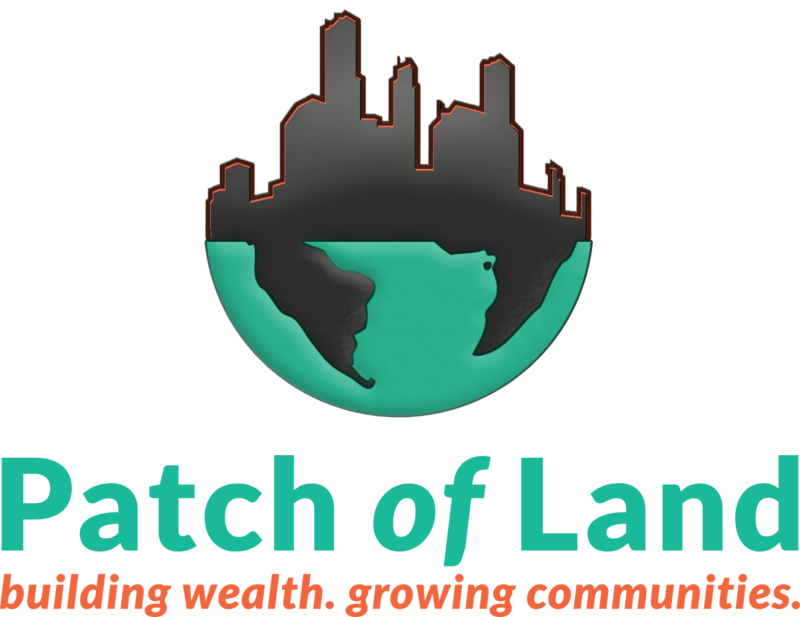 Since inception, Patch of Land has returned more than $30M of principal and interest payments to investors, and funded more than 270 projects totaling $130M, with an average blended rate of return to investors of over 11 percent. Sign up for email updates from Patch of Land.